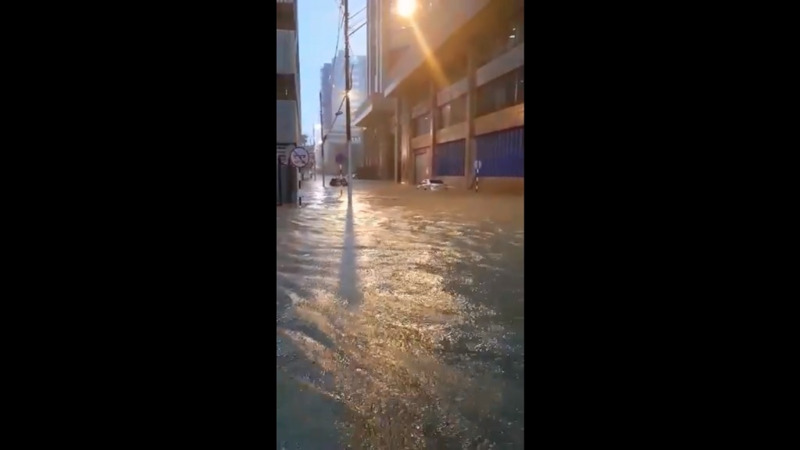 Flooding in Port of Spain. 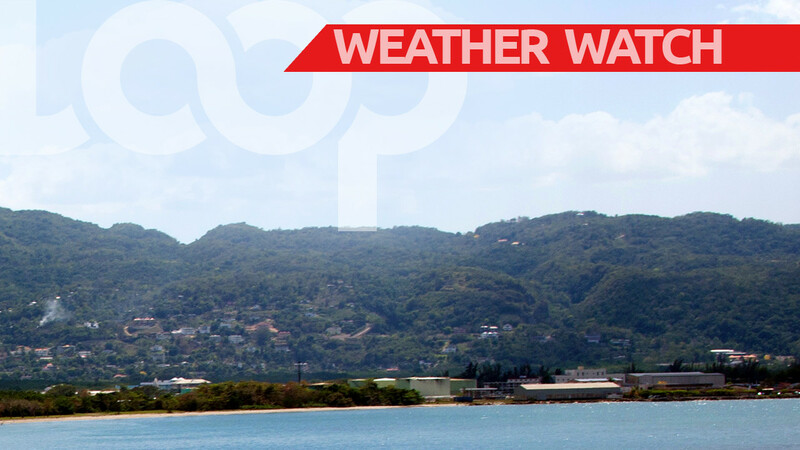 This comes ahead of the heavy rainfall anticipated over the weekend according to the Trinidad and Tobago Meteorological Service (TTMS). 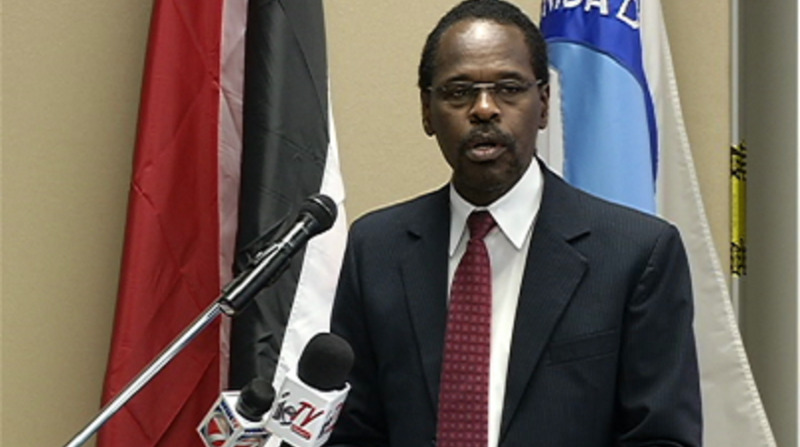 In light of this, the Ministry said it is working closely with its key disaster stakeholders including the first responders, the Ministry of Rural Development and Local Government’s Disaster Management Units (DMUs), to assess reported cases in affected areas. 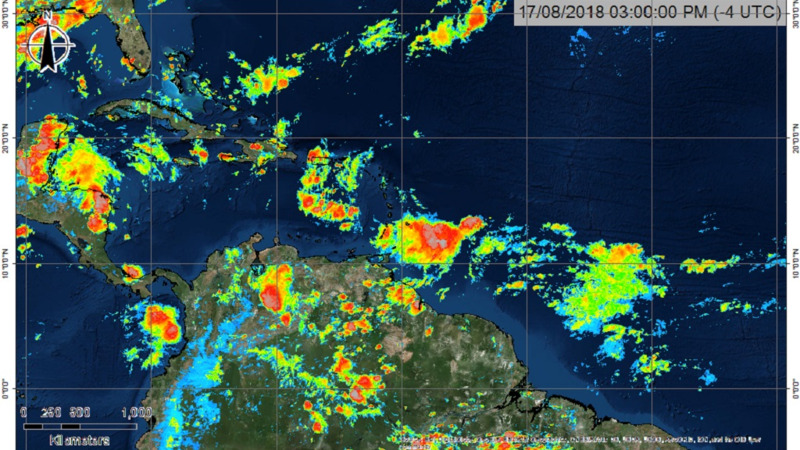 It added that Non-Governmental Organisations (NGOs) and civil society organizations will also be working with the Ministry to bring relief to affected individuals and households where necessary. Once clearance is provided, the Ministry as the second responder will conduct the necessary assessments to determine the needs of residents and respond accordingly. The Ministry said it remains committed to ensuring that the necessary resources are mobilized and equipped to bring restoration and a sense of normalcy to affected families in the shortest possible time. For further information on disaster relief funding and food support, persons may call the Ministry’s toll-free hotline at 800-1MSD. Persons in need of counselling services may contact the National Family Services Division at 623-2608; Ext 6701 - 7.